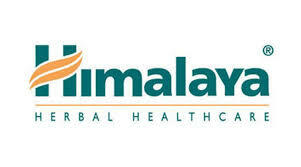 About company: Himalaya's story began way back in 1930. A curious young man riding through the forests of Burma saw restless elephants being fed the root of a plant, Rauwolfia serpentina, which helped pacify them. Fascinated by the plant's effect on elephants, this young man, Mr. M. Manal, the founder of Himalaya, wanted to scientifically test the herb's properties.